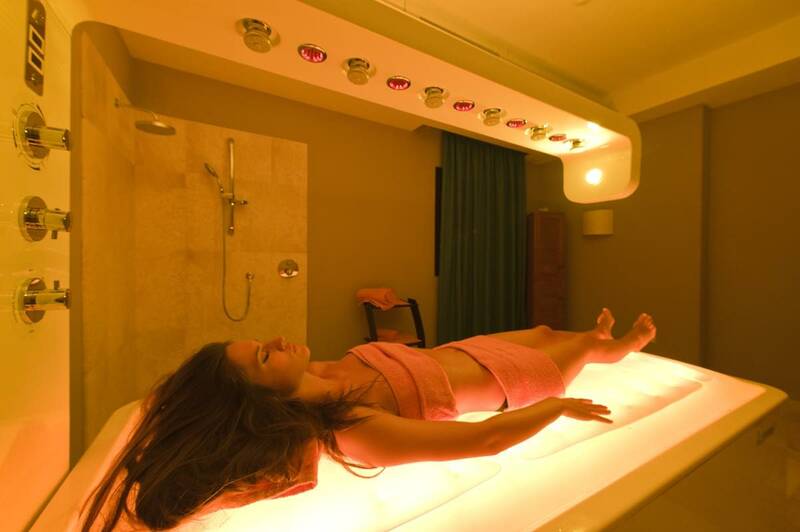 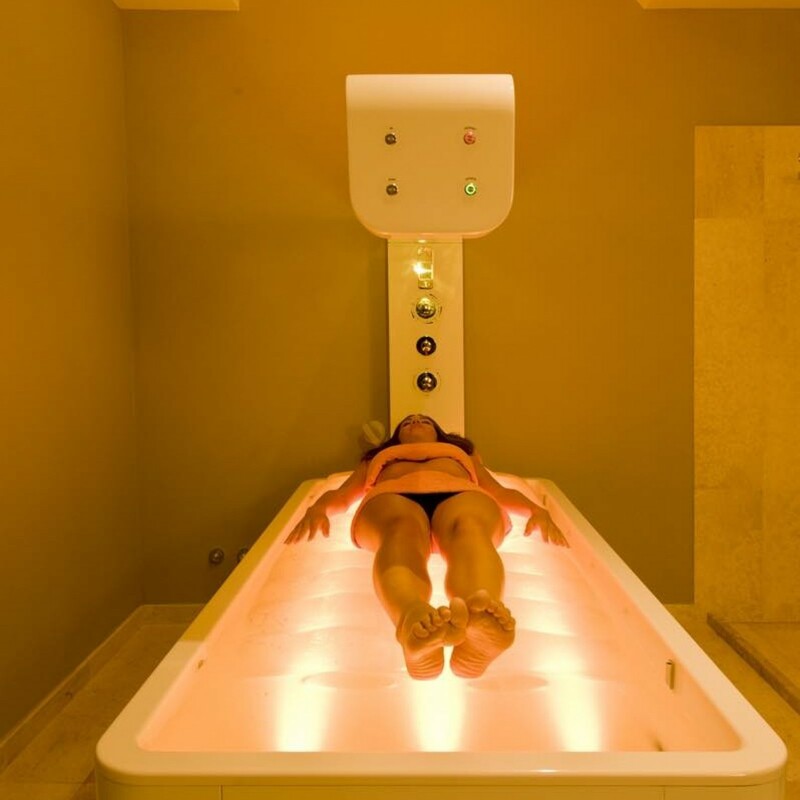 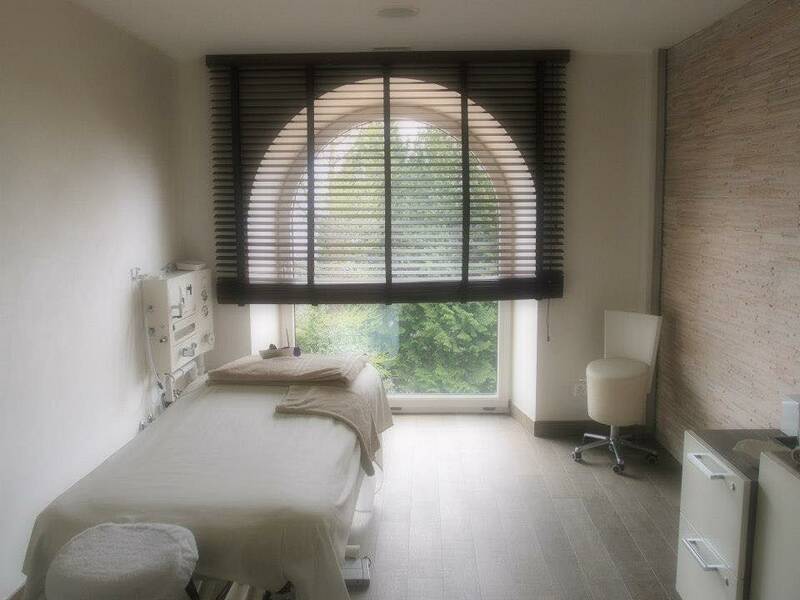 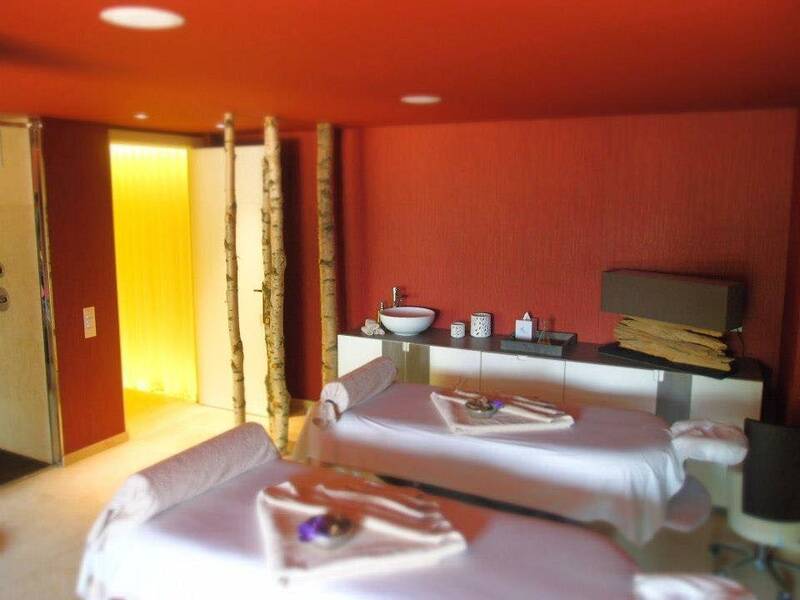 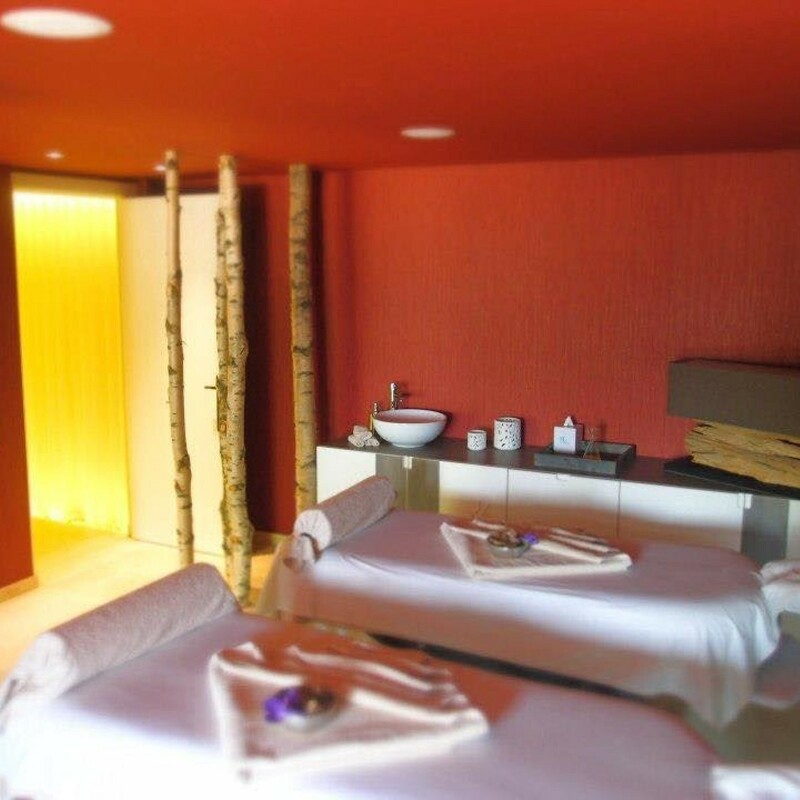 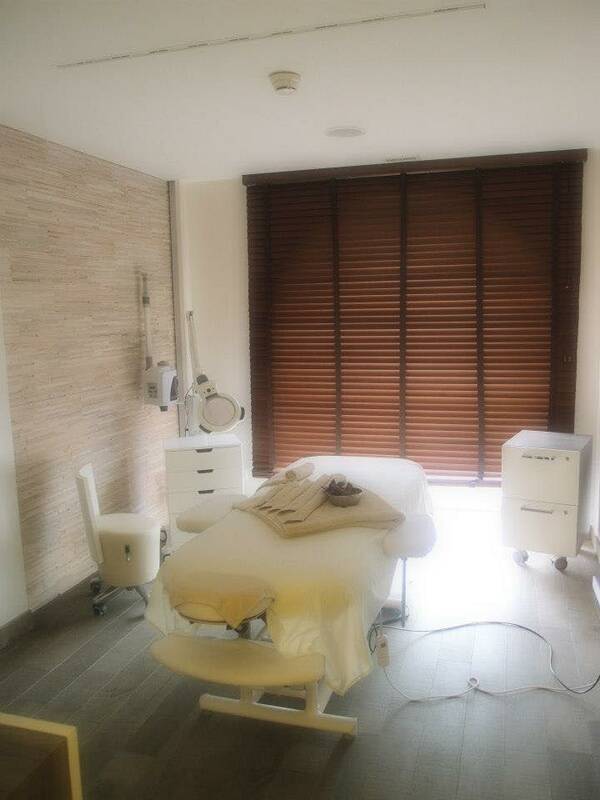 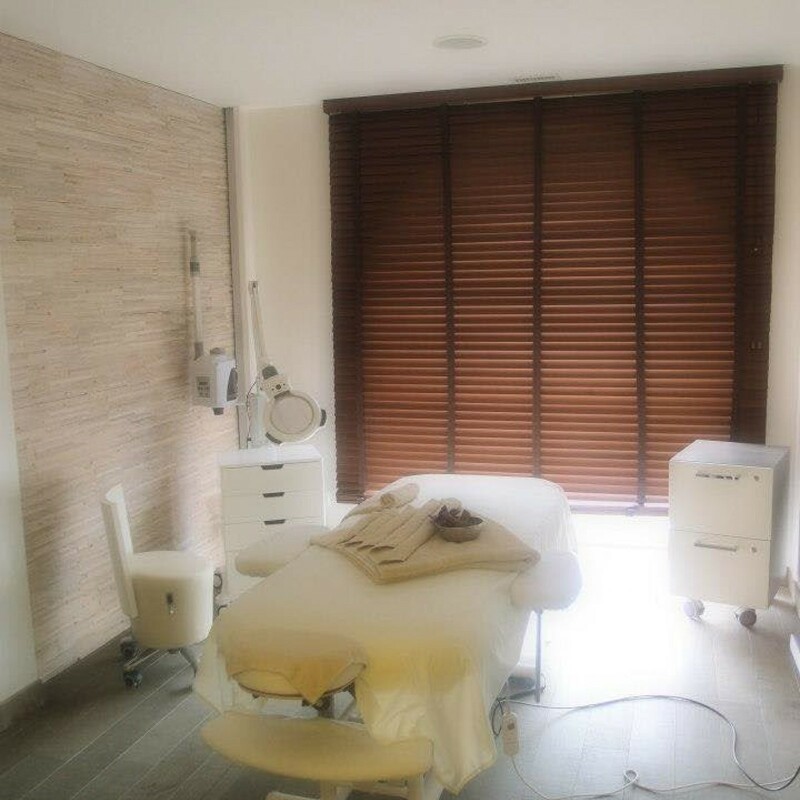 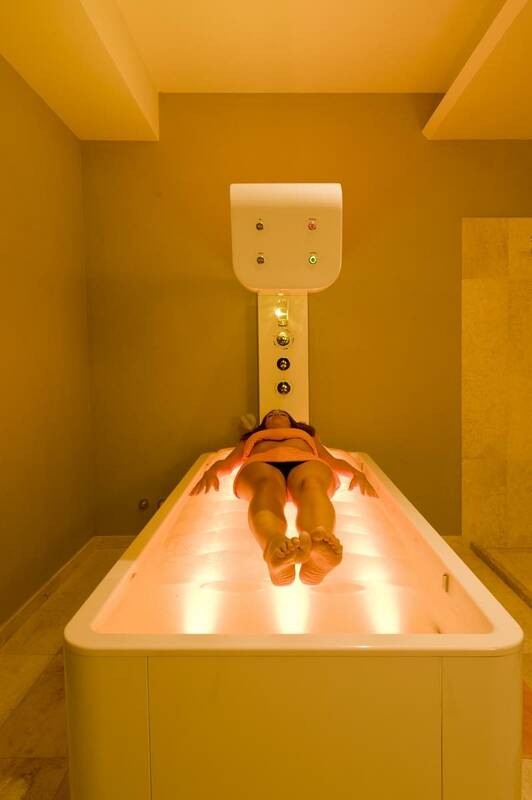 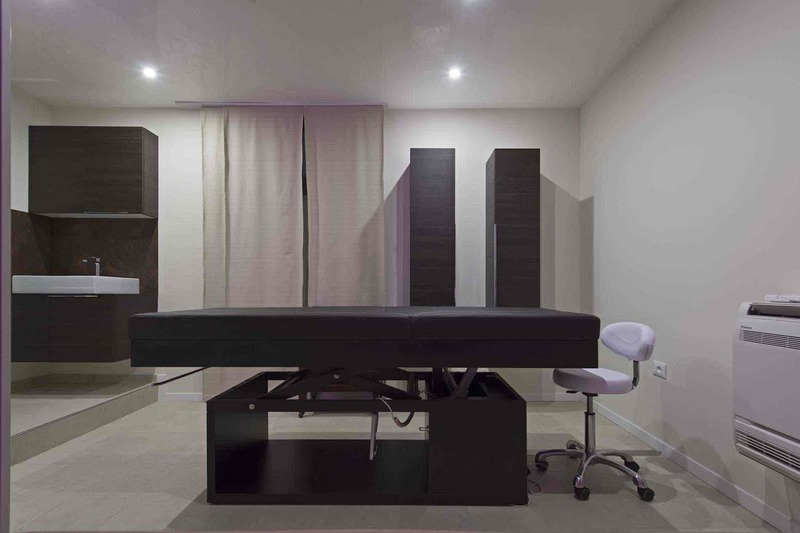 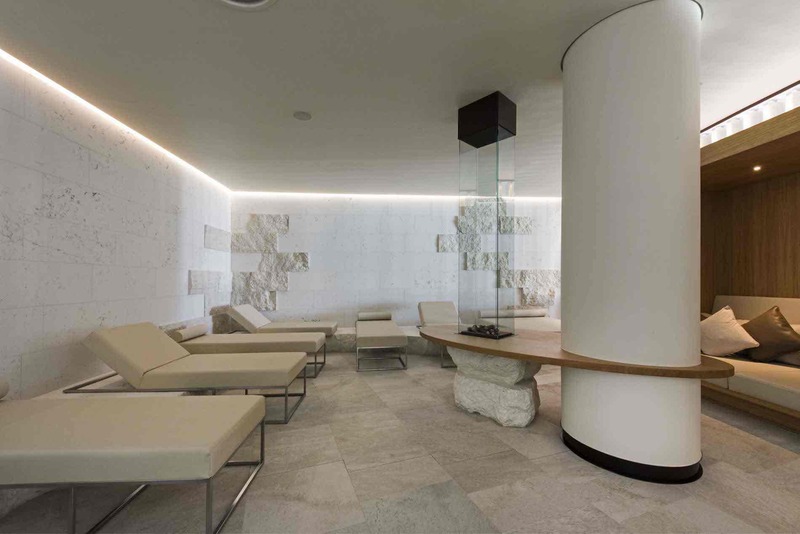 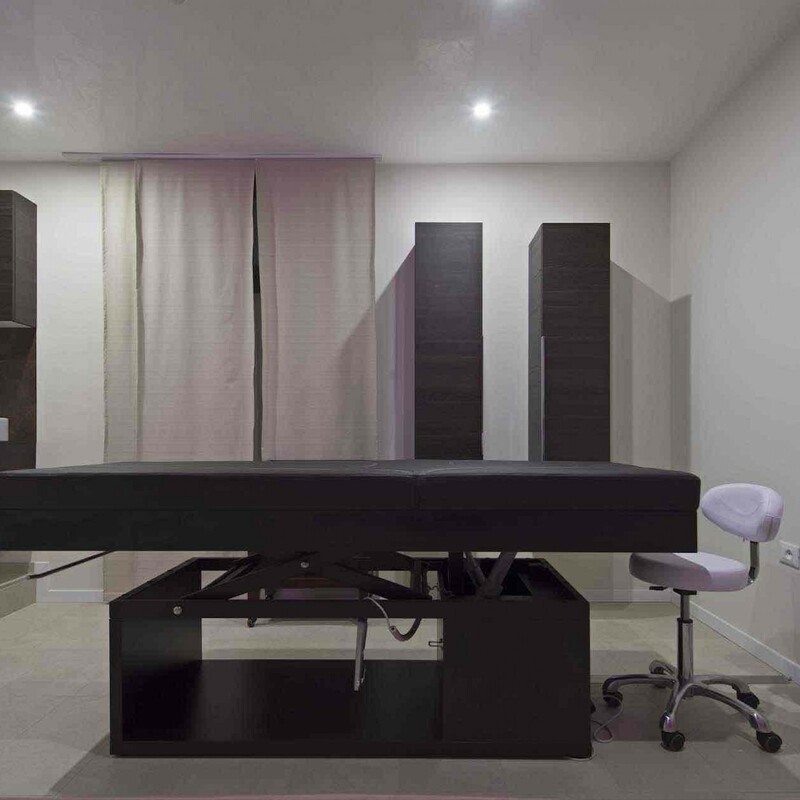 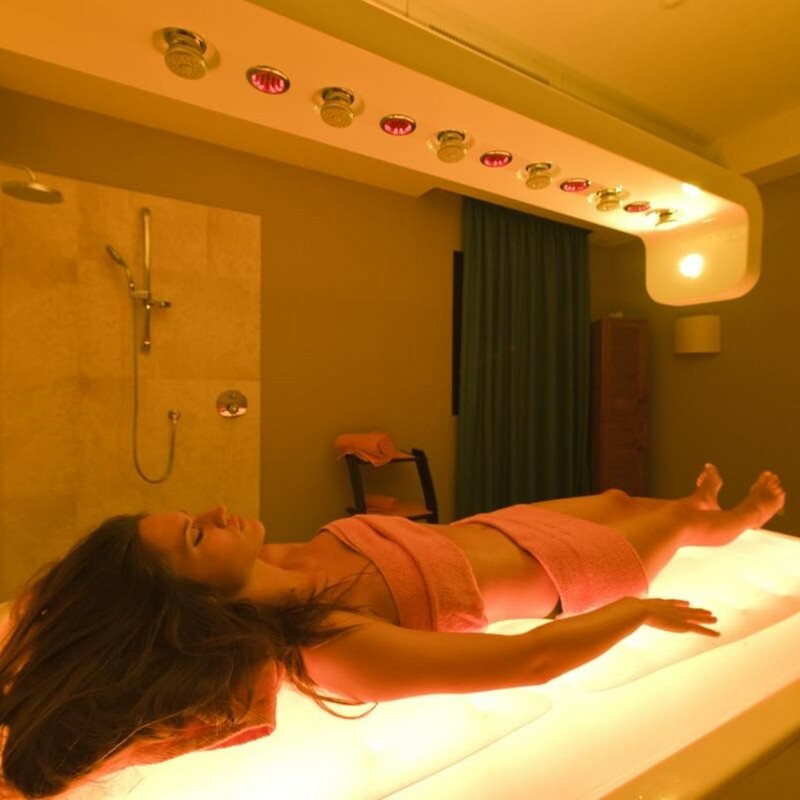 With Cemi the client and the designer and project manager have the possibility and liberty to realize their ideal ambience, a specific body treatments area. 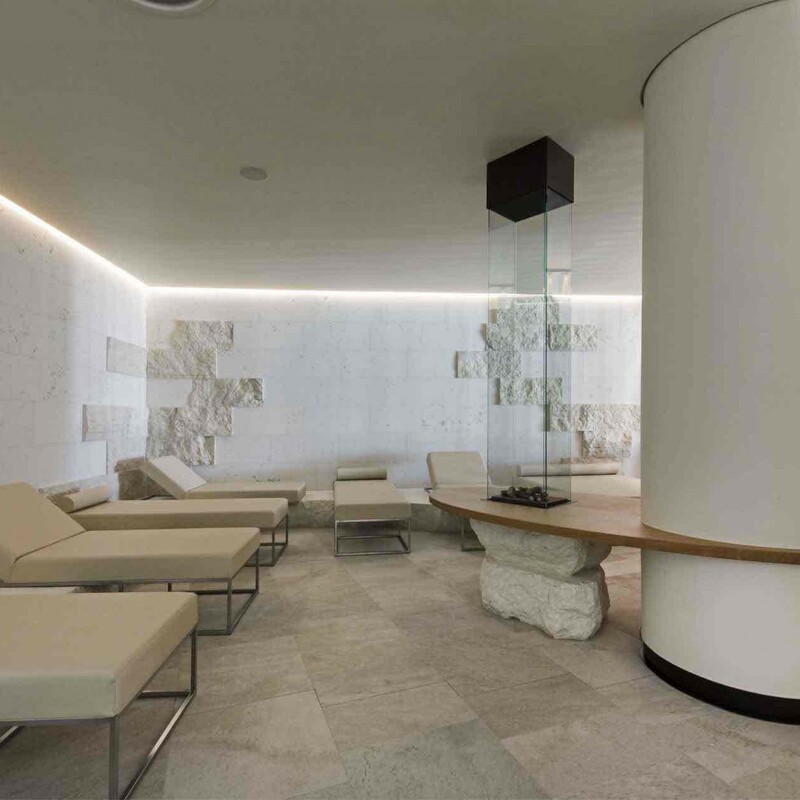 Just like the humid zone also the Beauty zone could be realized with the desired style maintaining the artistic design planning which the wellness centre implies. 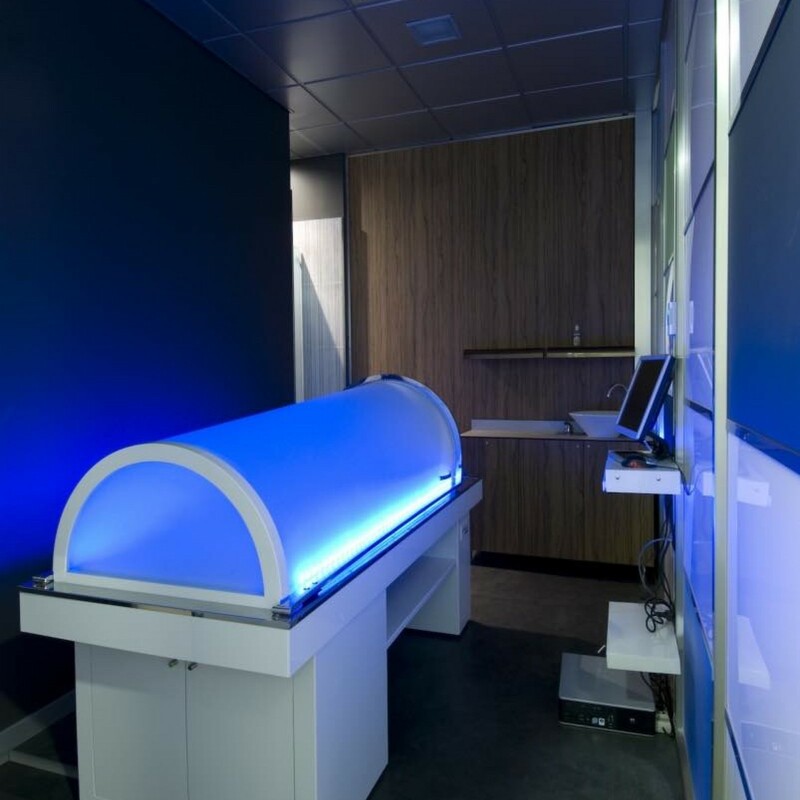 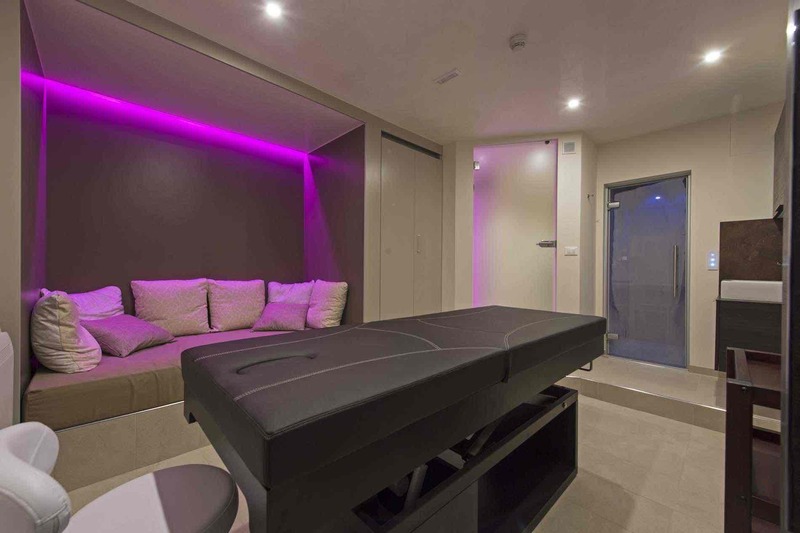 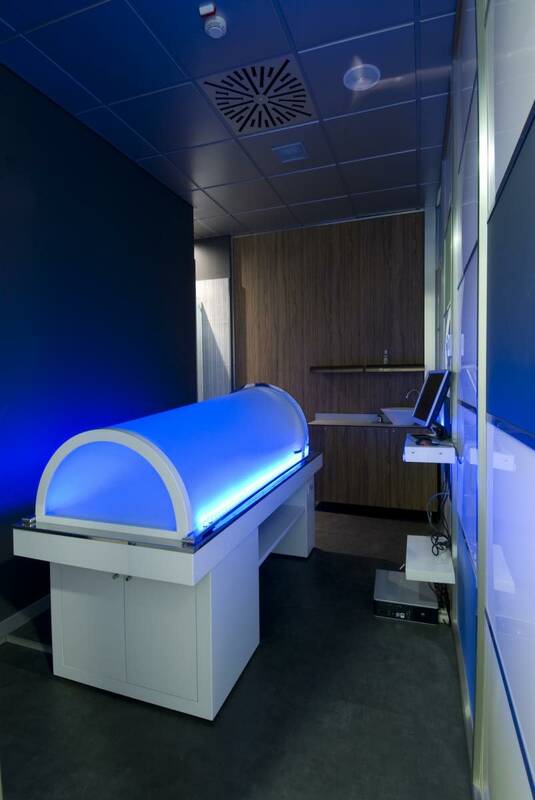 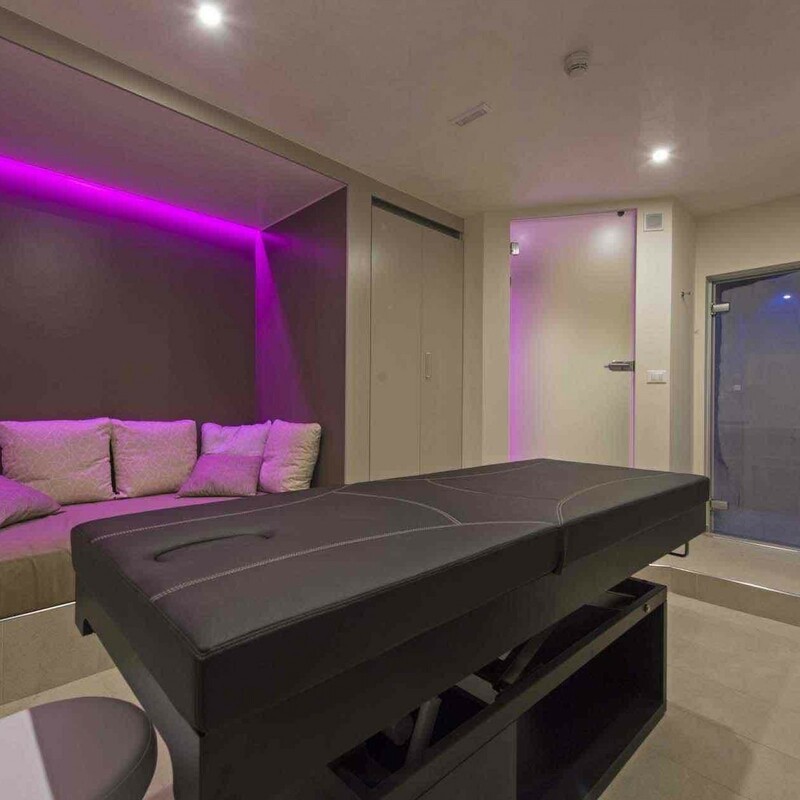 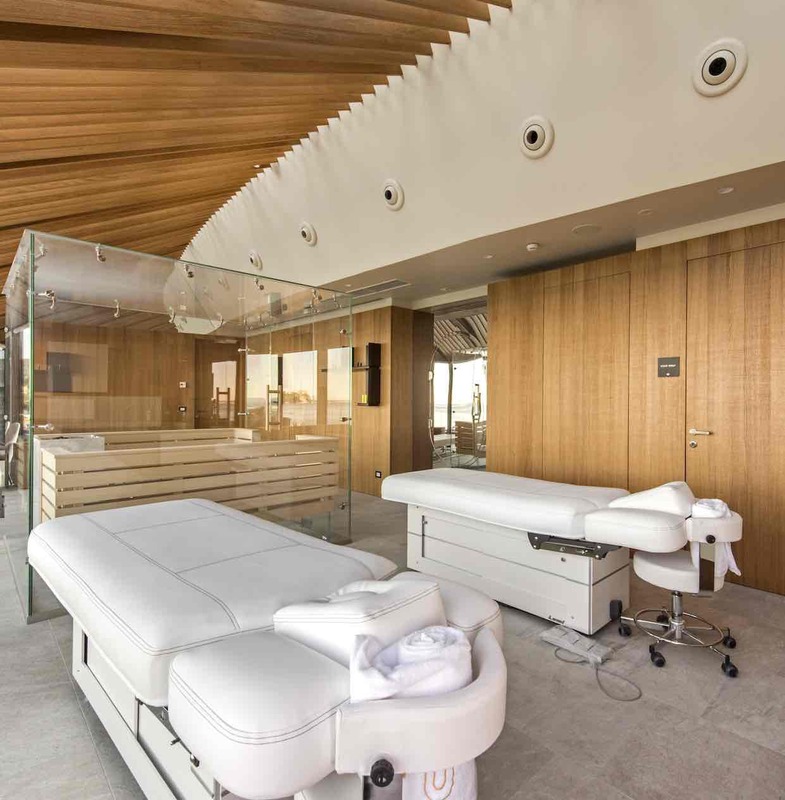 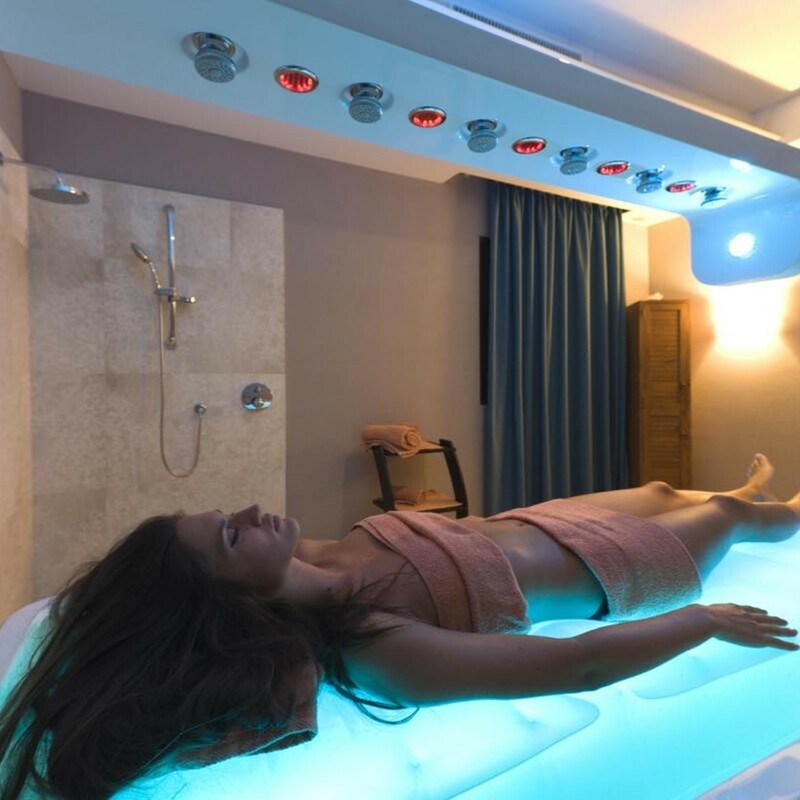 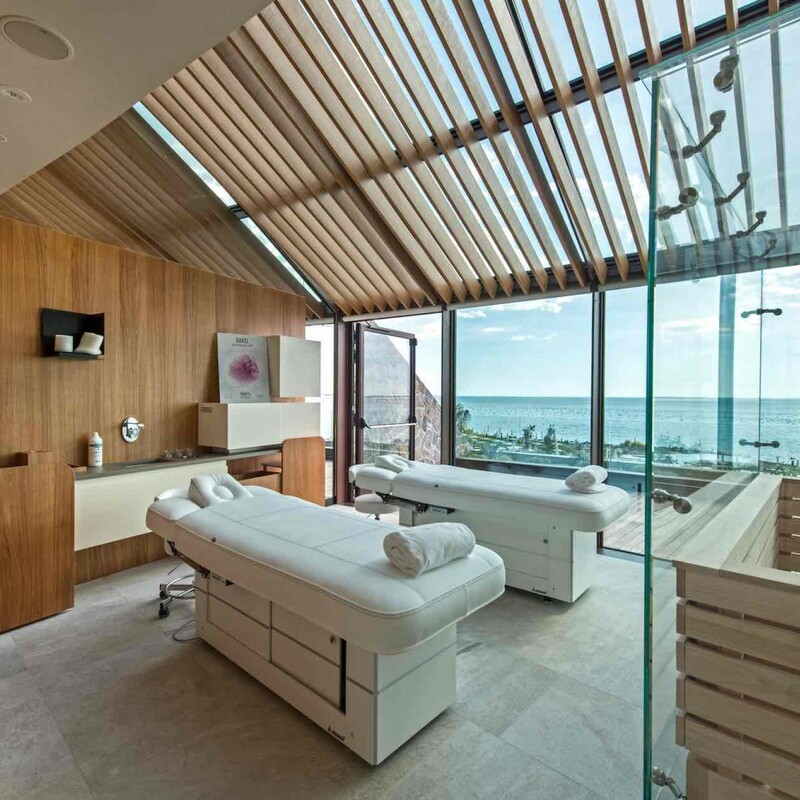 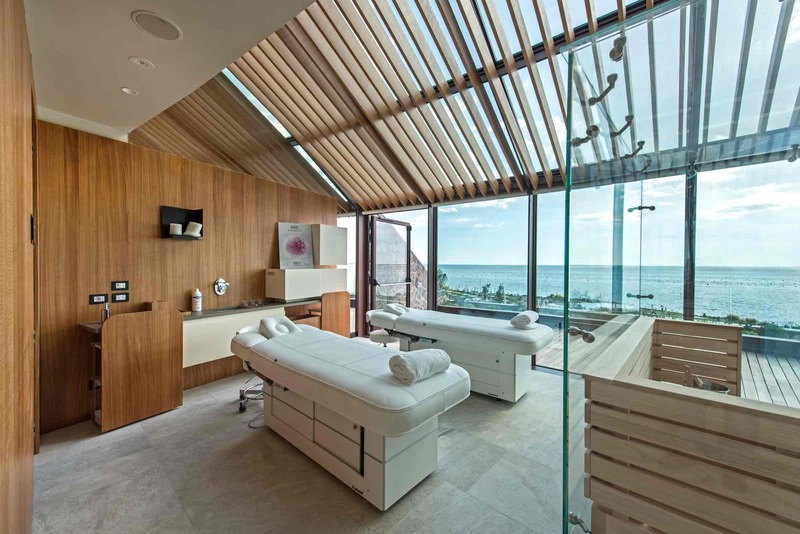 CEMI proposes cabins for quick treatments and long lasting treatments proponing professional equipment and designed multi- function beds, multi sensory high technology equipment and furniture accessories. 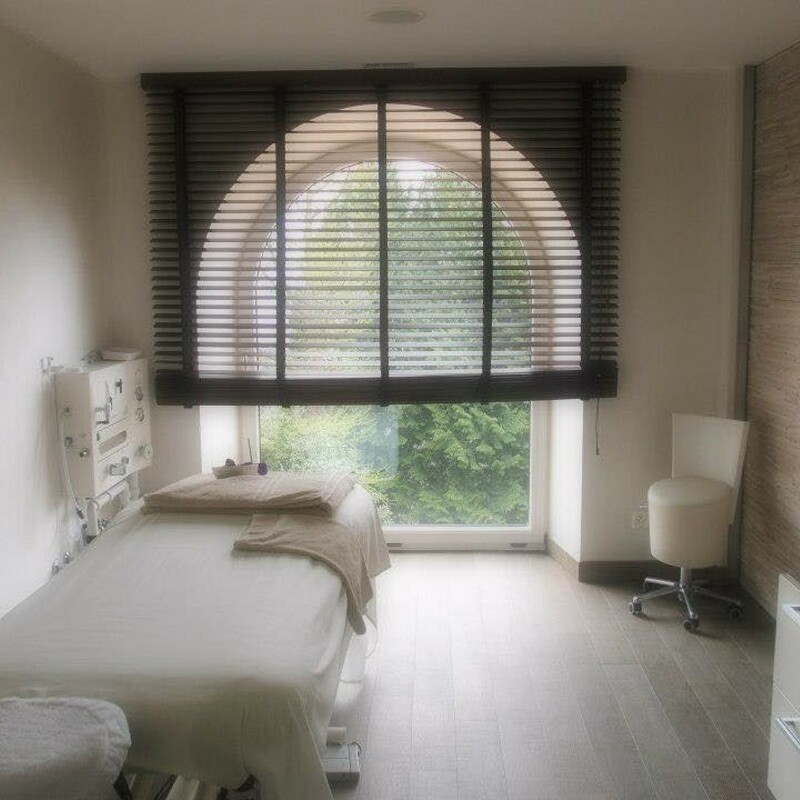 To complete the beauty zone also the solarium zone including the proposal with the exact specific equipment including each kind of necessity.